Hello everybody! As you may seen in my social networks, I have been very busy lately. First, I went to Miami for a spcecial photo shooting around Bal Harbour (you will see the pics soon), then I come back to Mexico city and I had many meetings and events! So, finally I take the chance to refresh my blog with a new outfit of the day! Como pudieron ver en mis redes sociales, he tenido ultimamente unos dias súper movidos; primero me fui a Miami por 4 días para hacer fotos especiales de Bal Harbour con un periódico mexicano (pronto verán los resultados) y después regresando tuve varios shootings y compromisos los que me impidieron actualizar el blog hasta el día de hoy. ¡¡¡Por fin vuelvo a la normalidad!! Me gusta el toque de color de la biker. Looking flawless, as always!! This is such a great pair of jeans! I prefer you red jacket. I founded today Your blog. Hello! :) This kind of ripped jeans is one of the best, but its difficult to do it (DIY). 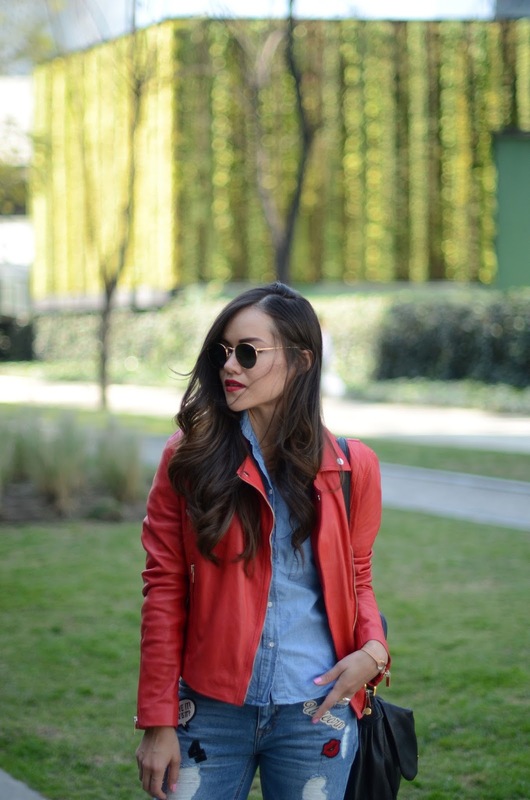 You show super jeans look, and this leather jacket, in "broken red" color, fit ideal. WOWWWW! Este look me encanto Gaby! Amazing outfit, love the whole styling and ohh these pants!!! Love, love, love este look!! 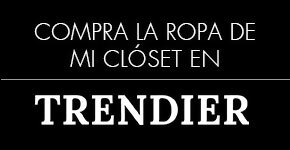 Y los jeans son lo más!